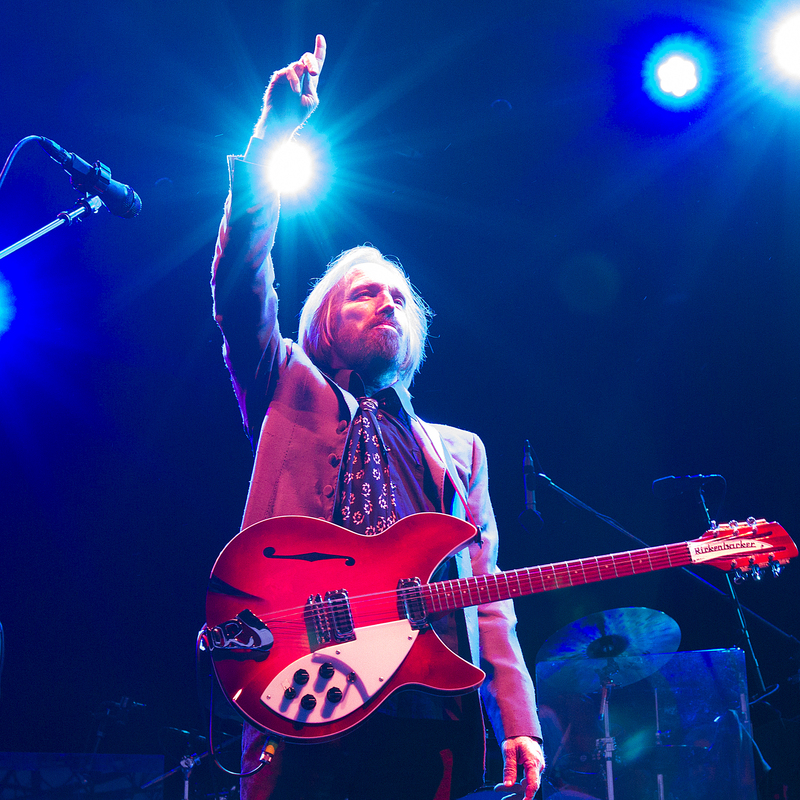 For us, as well as Live Nation, it is and will always be all about the music. 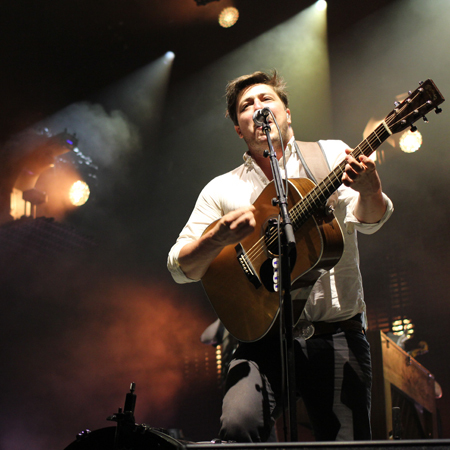 Concerts attract individuals who share a passion that is very similar to Klipsch and the brand’s message. Our brand began with Paul W. Klipsch creating sound solutions that simulate the live-concert experience. This sponsorship gives us the opportunity to go back to our roots and honor a legacy that we continue to build on into the future. 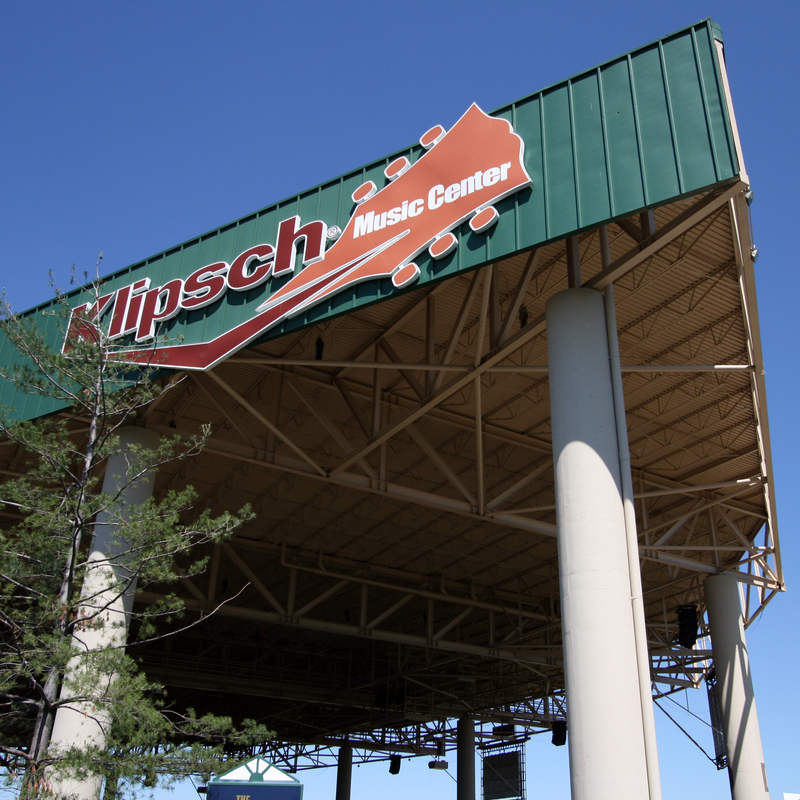 Announced in October 2011, the venue formerly known as Verizon Wireless Music Center is now the Klipsch Music Center. Klipsch Music Center, a 24,000 capacity amphitheater, is nestled on 228 acres of land in Noblesville, located outside of Indianapolis in Hamilton County. For over 20 years, the venue has hosted a wide variety of leading popular artists ranging from Frank Sinatra to Coldplay to Metallica to the recent appearance of Elton John and countless others since it opened in 1989. The venue has consistently ranked in the top-five for amphitheaters worldwide due to its picturesque outdoor setting and reputation for consistently providing the best in live entertainment. 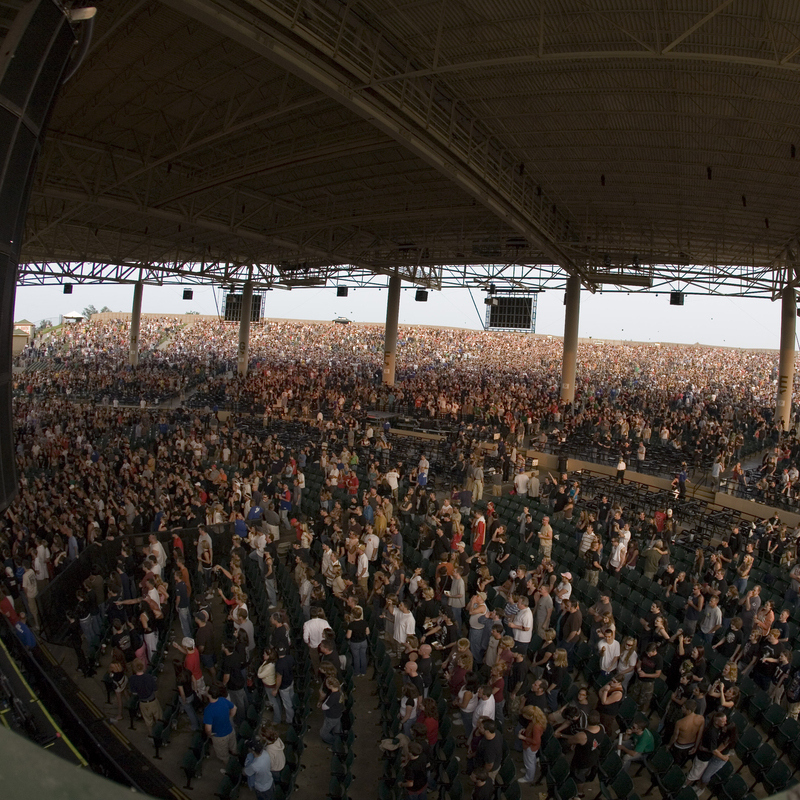 View the complete Klipsch Music Center concert line-up at LiveNation.com. 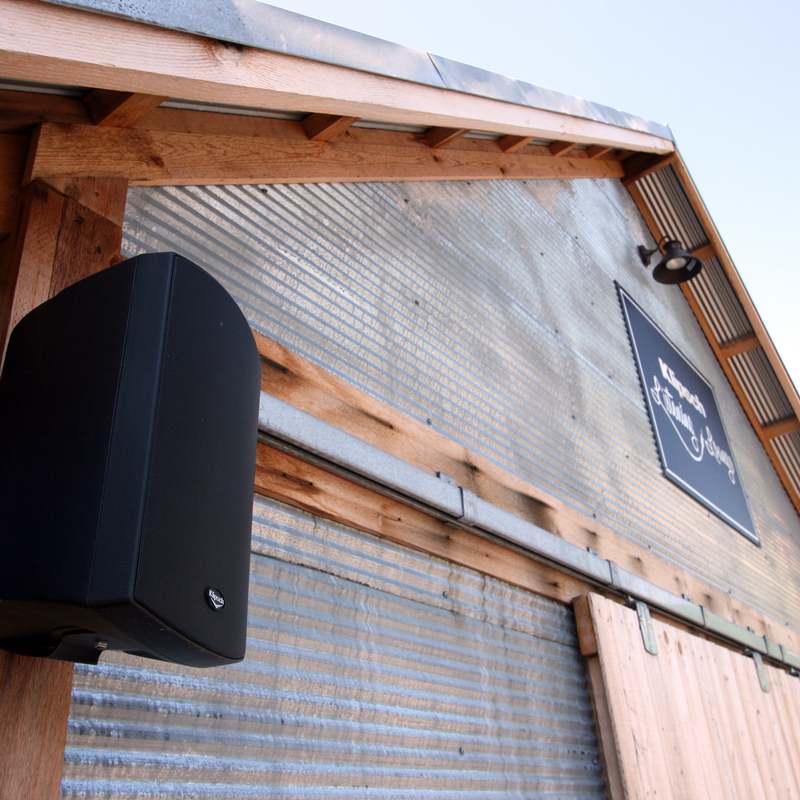 If you visit the Klipsch Music Center, be sure to stop by the Klipsch Listening Lounge, a replica of the Tin Shed in Arkansas where our company began. Our own employees will be onsite throughout each show to educate visitors and show off our products, including our one-of-a-kind grafittied Reference speakers. We’ll also be giving away Klipsch swag at random and encouraging product giveaways via our social media channels. To continue in our mission to create consumer awareness of the Klipsch brand and interact with the amphitheater’s patrons, we’re working to make the Listening Lounge better every year.